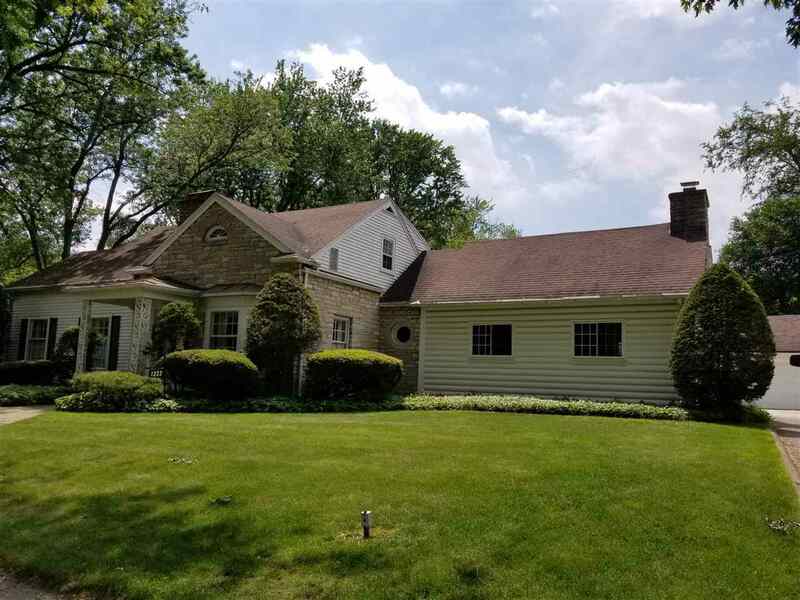 **OPEN HOUSE ** Sunday 4/14/19 ** 1-3pm** This home is not for rent. If you see a rental listing for this property, do not give them any of your information. Classic, charming home in the Woodlawn Park neighborhood! This spacious home features a beautiful entrance with grand staircase, furnished formal dining room, formal living room, and an enormous lodge-feel family room with vaulted ceilings, stone fireplace, built-ins, and a wet-bar. There is one entry level bedroom and two spacious upstairs bedrooms. The laundry is conveniently located on the first floor. The whole house has hardwood under the carpet. The charming details are incredible, from the custom coved ceilings to the built-in phone nooks. You won&apos;t want to miss this! Move in worry free- The seller is including a one year home warranty!